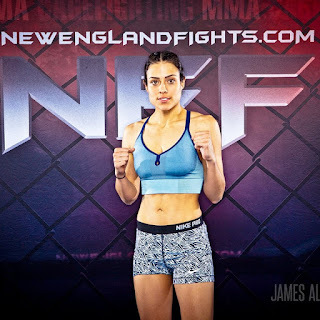 Portland, Maine (April 24, 2018) – New England Fights (NEF) returns to Aura in Portland, Maine with its next mixed-martial-arts event, "NEF 34: Home of the Brave," on Saturday night, June 16, 2018. Earlier today, the fight promotion announced the addition of an amateur women's bantamweight bout to the card. Brianne Genschel (0-1) will return to take on Amanda Gallo (1-1) at a fight weight of 135-pounds. Genschel made her MMA debut at "NEF 26" in the fall of 2016 in a losing effort to a much more experienced Jessica Borga who already had five amateur fights to her credit. Despite the disadvantage in cage experience, Genschel held her own for a full three rounds and forced Borga to the judges' scorecards. 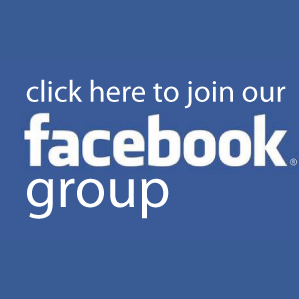 Genschel is the owner and operator of the Farmington branch of The Foundry Brazilian Jiu-Jitsu (BJJ) school. She has practiced BJJ for more than a decade and holds a black belt in the martial art. 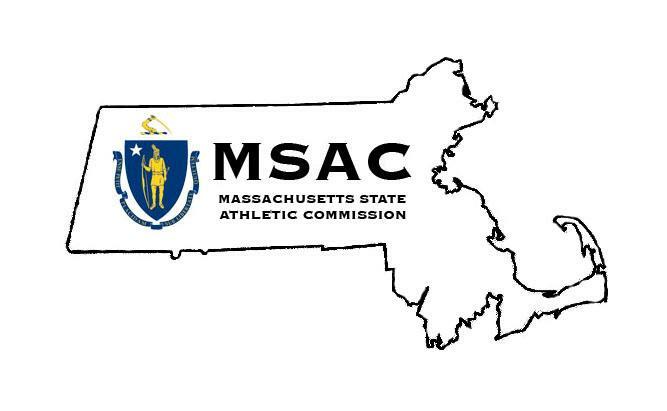 Genschel is also a member of First Class MMA based in Brunswick, Maine. "I’m really excited to get back in the cage," said Genschel. "I have a feeling Amanda Gallo will be a great opponent, and certainly won’t make this an easy fight. I’m up for the challenge, and definitely respect anyone who puts in the time and dedication it takes to get out there. 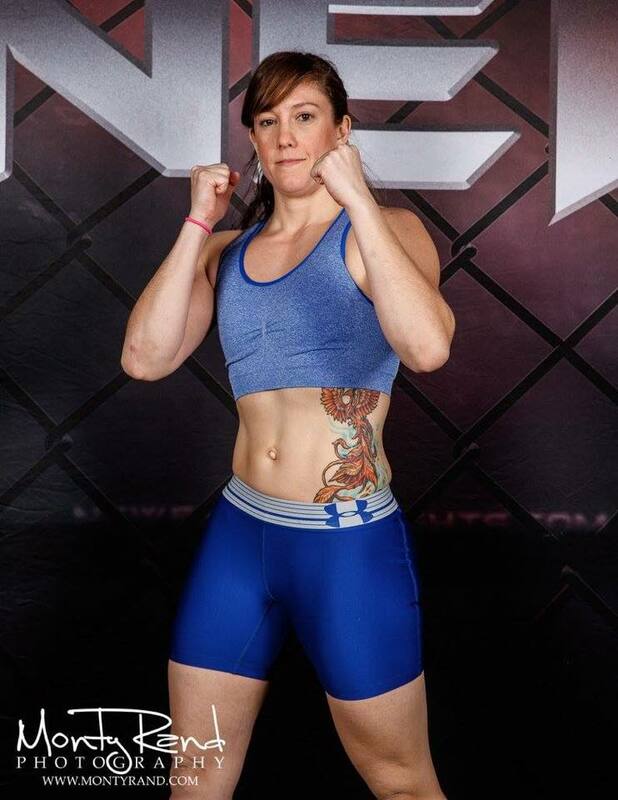 Thank you to Amanda for committing to this fight, and I plan to leave it all in the cage putting on a good show in the process!" Amanda Gallo, like Genschel, is a one-fight veteran of the NEF cage. In February of this year, she stunned the Maine fight community by handing top-prospect Jayda Bailey (1-1) her first loss in dominant fashion. 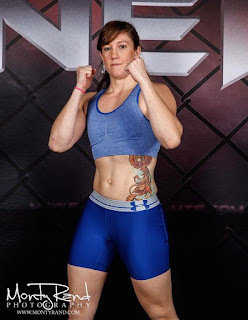 Gallo will make her second trip to Maine to fight on June 16 from her home state of Florida where she trains at the Tampa branch of Robson Moura Nations United (RMNU). "Thank you to NEF for allowing me to fight for them again," said Gallo. "I had a lot of fun fighting Jayda at NEF 32 - she was a tough opponent. I'm sure Brianne will also be a fun match. I'm looking forward to putting on a good show for Maine and hopefully bringing home another win to Florida." NEF's next mixed-martial-arts event, "NEF 34: Home of the Brave," will take place at Aura in Portland, Maine on Saturday, June 16, 2018. Tickets are on-sale now online at www.AuraMaine.com.